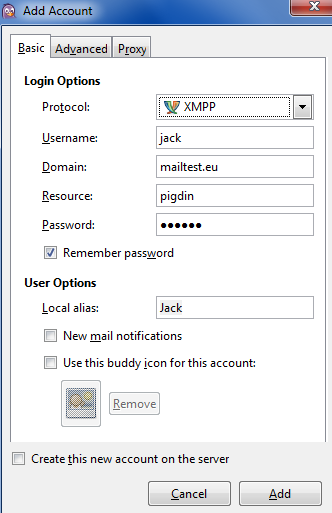 How do I configure Pidgin for use with the Icewarp Instant Messaging Service? 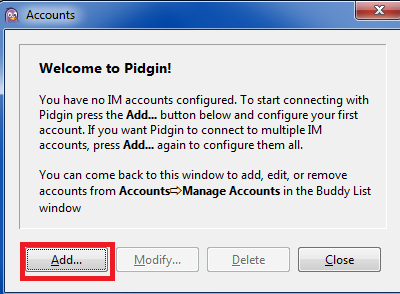 Resource: Pidgin (This is basically a profile name, as you can have multiple connections to the IM service with the same Account. If you have questions about Pidgin, visit their FAQs.